Staying current with human resources best practices and the latest in employee assessments is a daunting task. Fortunately, the Select International eBook library is at your disposable, providing all the resources you need for sales hiring tips, interviewer training, succession planning, manufacturing hiring and workplace safety management. Browse through our eBook library below to discover more HR best practices and help your business identify, select and develop top talent. Discover how to attract and select the best candidates for your sales team by identifying your sales hiring needs and differentiating sales styles in applicants. 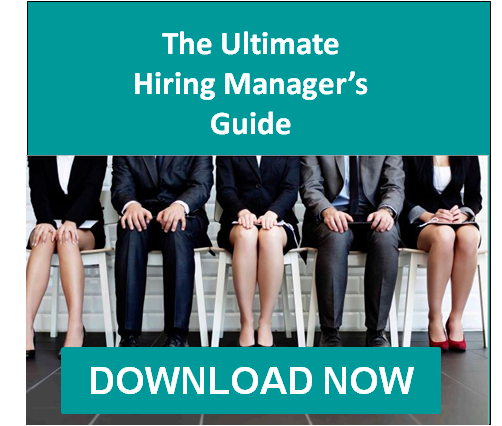 Learn why hiring manager and interviewer training is essential before candidate interviews begin so that your interviews are more effective and your hiring decisions are more accurate. Round out your interviewer training by mastering these interview and hiring tips, covering which key questions to ask – and which to avoid. Harness the power of the nine-box, performance-potential matrix to enhance your organization’s succession planning for key employees and future leaders. Discover how to reduce serious injuries and fatalities in your organization with this guide to workplace safety management, from high-level planning to ground-level controls. Learn how to reduce your time-to-hire, decrease turnover, increase productivity, shrink cost-per-hire and lower absenteeism with the right manufacturing hiring tips for your plant or production line.